This years processing has now started, call in and see how everything works. 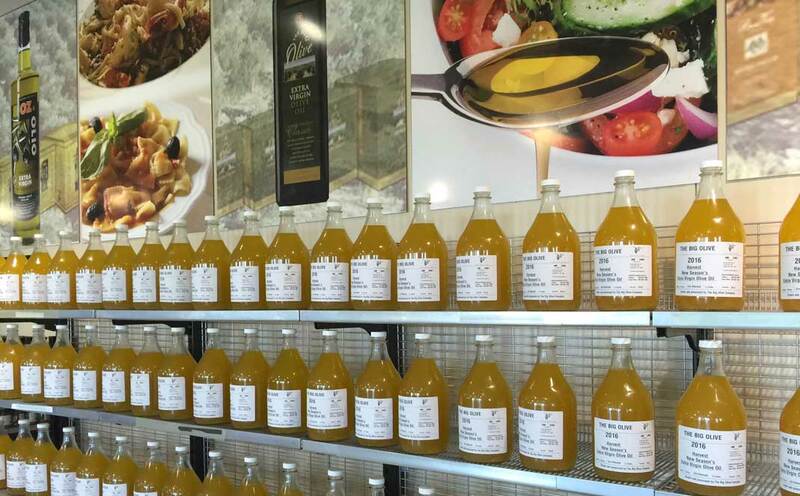 Enjoy our olive oil tastings on our opening days, taste the difference. Coffee and tea available in the café. 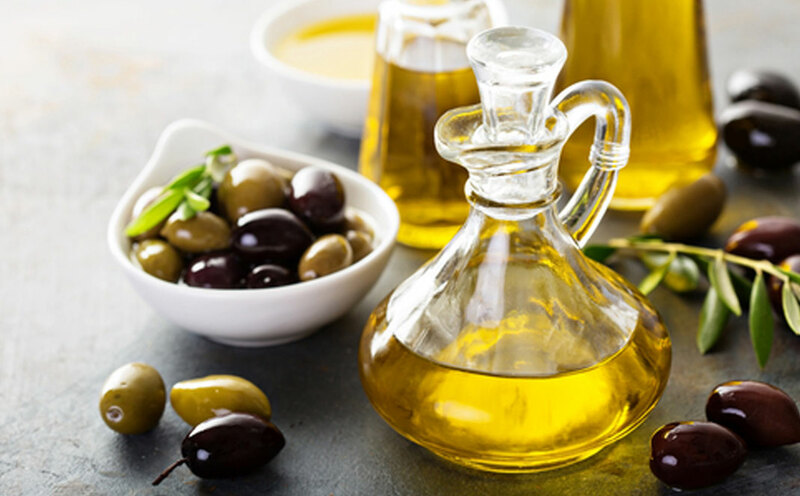 Bulk olive oil is available to purchase at factory prices also many olive products including olives, tapenade, soaps and hampers. 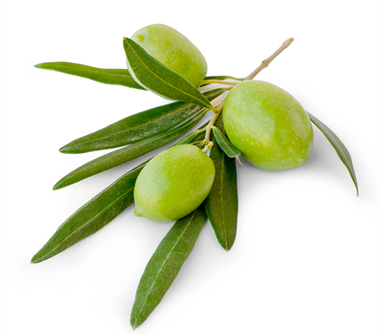 We at The Big Olive Company do and it’s our passion for this historic and noble tree that inspires us to produce the world’s best extra virgin olive oil and olive products. OUR emphasis is on health, vitality and beauty. 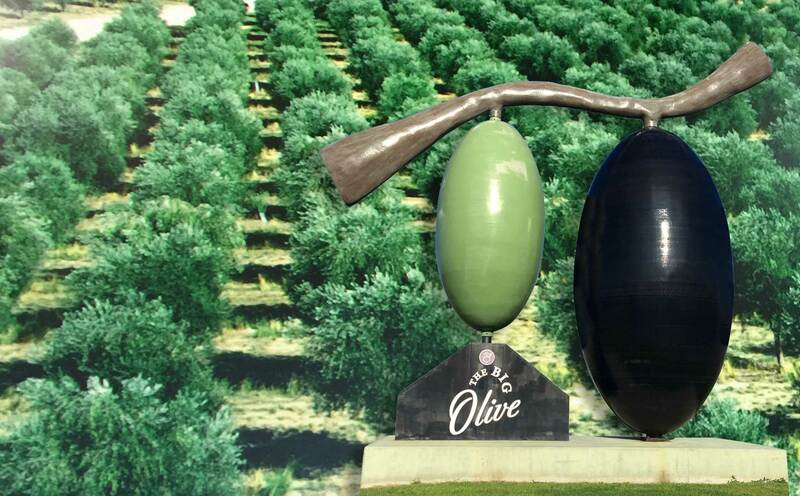 The Big Olive is seriously BIG! 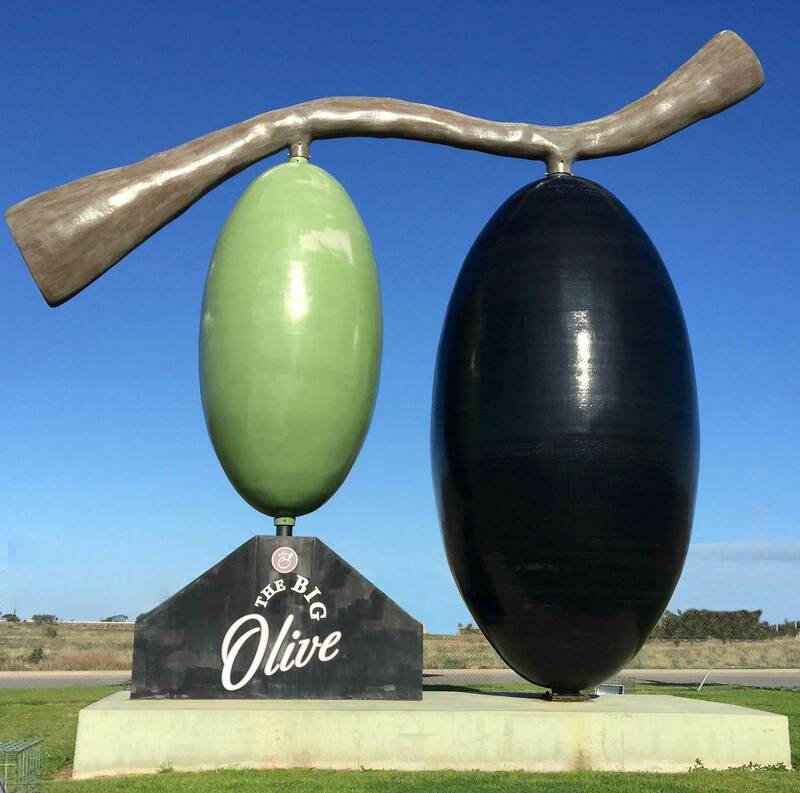 Hosting one of the largest processing plants in the Southern Hemisphere at Tailem Bend in South Australia and located close to our Coonalpyn farm, ensuring that our olives are crushed for their juice immediately after harvesting to preserve the many health benefits associated with its consumption. 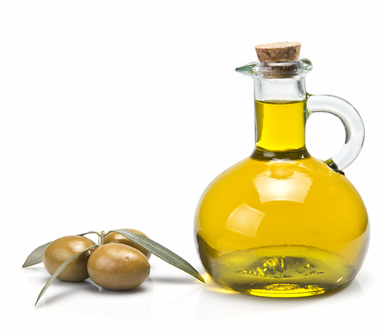 Unlike wine, Extra Virgin Olive Oil is best consumed fresh and The Big Olive offers you freshness at your doorstep! Why would you buy from anywhere else! Why would you buy from anywhere else?